Now you never have to worry about hunting down the latest issue of Eagle Magazine. For less than $4 per issue you can have it delivered to the address of your choice. We offer three different subscription plans that range from a one year subscription to three years. For convenience and piece of mind, we use Paypal to process your payment right here online. 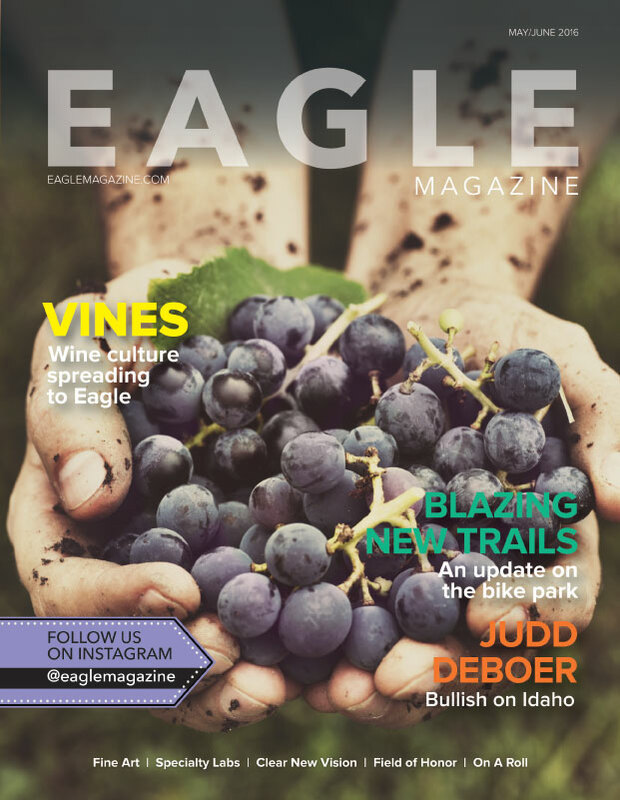 If you are ready to subscribe to Eagle Magazine, please select your subscription option and simply hit subscribe. Then fill out the remaining information and that’s it!